Enemy (2013) is a movie that, depending on how you want to watch it, could be about one man’s struggle to reconcile his irrational fear of commitment; or it could be about giant space spiders that are infiltrating our society through cloning. It’s debatable. 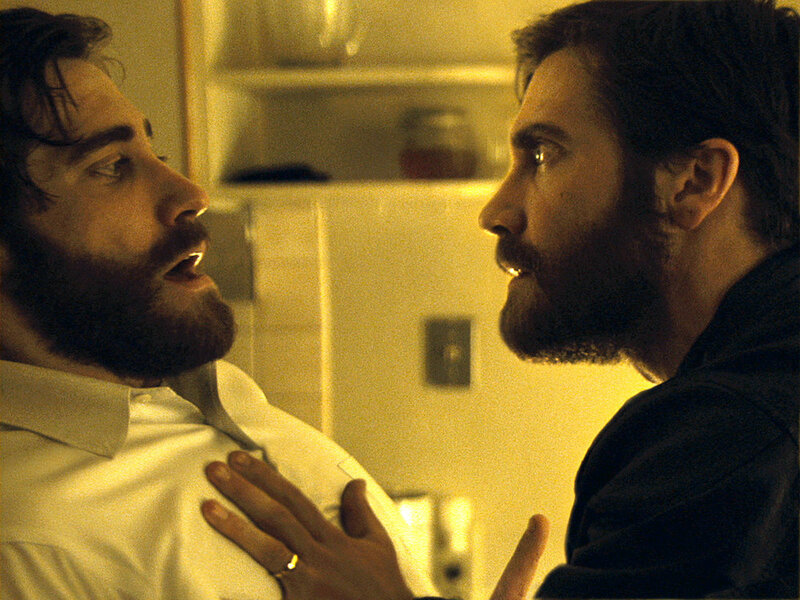 Directed by Denis Villeneuve and starring Jake Gyllenhaal, this ochre-toned psychological thriller weaves a web of intrigue that lingers in the mind long after the movie ends. Meryl Streep, Gary Glitter, and Franz Kafka all get a name drop this week on Ex Rated Movies!